Note: For our customers who live and garden north of USDA Planting Zone 4a, where this Hydrangea variety is not winter hardy outdoors, you can enjoy it in containers that can be moved indoors during winter and placed back outside when temperatures warm up in spring. 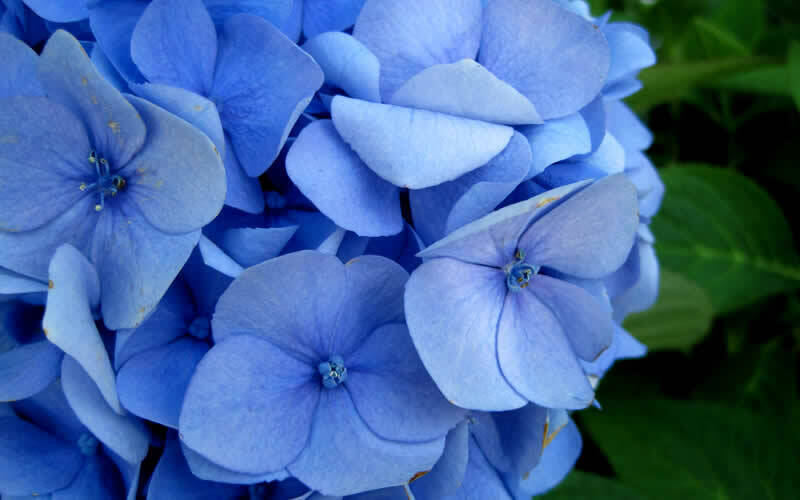 Endless Summer Original Hydrangea provides an abundance of large (up to 8-inch diameter), bold and beautiful blue, purple or pink flower clusters that repeat in cycles during summer and into fall. Flower color is up to you. If you want blue flowers provide an acidic soil. If you want pink flowers provide a neutral to alkaline soil. Anything in between makes purple. This Hydrangea is equally hardy as it is beautiful. The most heat tolerant of all the H. macrophylla (mophead hydrangeas) in our gardens. 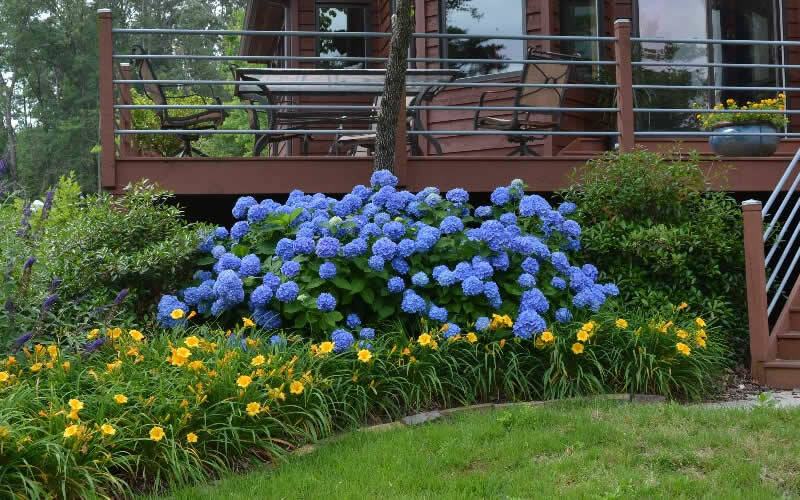 Growing to 4 feet tall and wide, the Endless Summer Original Hydrangea is useful as an accent, in small groupings, or as a colorful hedge in home foundation plantings and landscape borders. 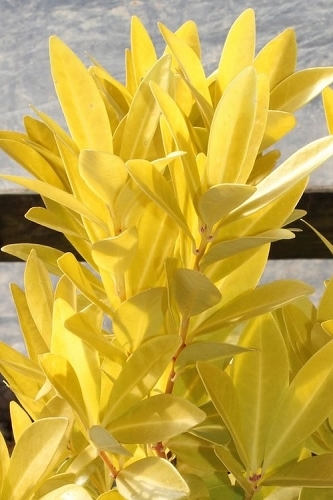 It is also highly suitable for container culture and is ideal for use in cottage and cut flower gardens as well as blue theme gardens. 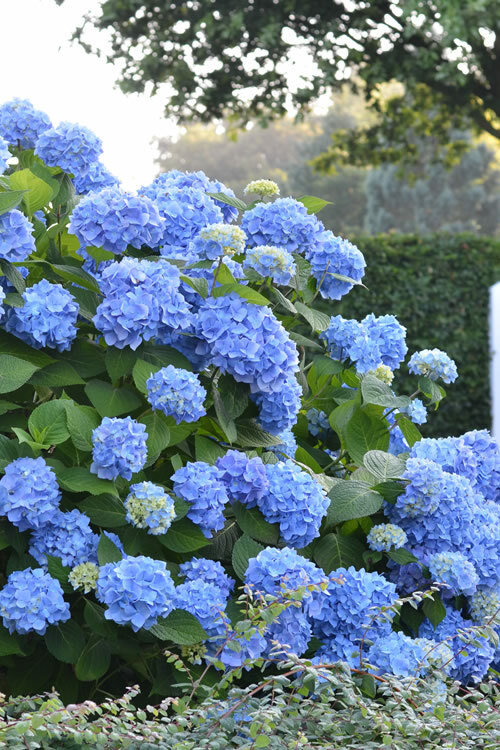 Endless Summer Hydrangea are easy to grow in most any average, moist but well-drained soil. You choose the flower color. 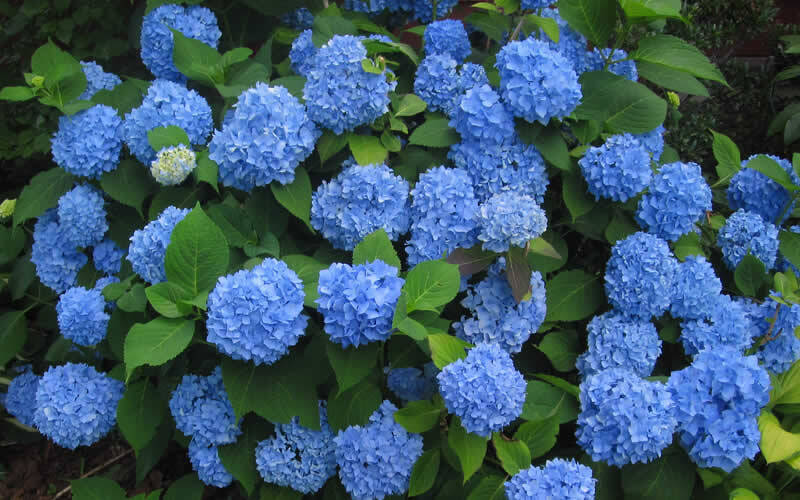 An acid soil will create blue flowers while a neutral to alkaline soil creates pink flowers. Anything in between makes purple. Learn more about soil pH and how to adjust it. The plants will tolerate full sun in northern zones however appreciate some afternoon shade or filtered sun in warmer southern zones. 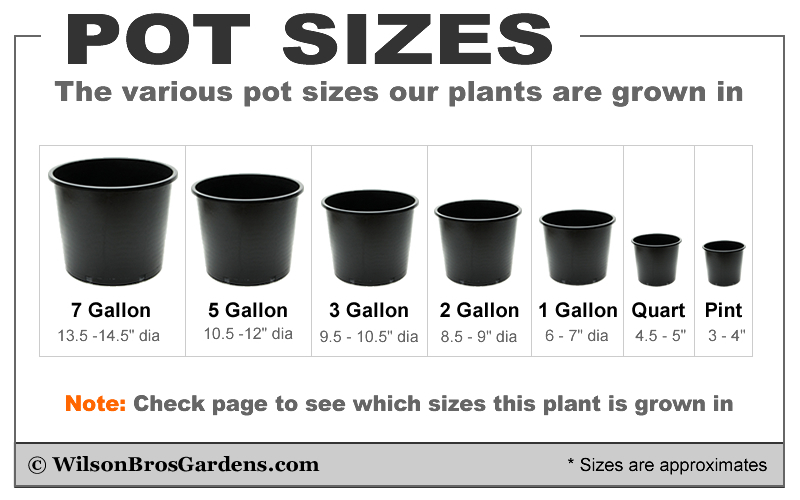 We recommend at least 5 hours of direct sunlight per day or all day lightly filtered sun for best flowering. Note: Endless Summer is an everblooming Hydrangea macrophylla species that produces its flowers from buds formed on both new and old wood. Click on a link below to find helpful advice from our experts on how to plant and care for Endless Summer Hydrangeas. 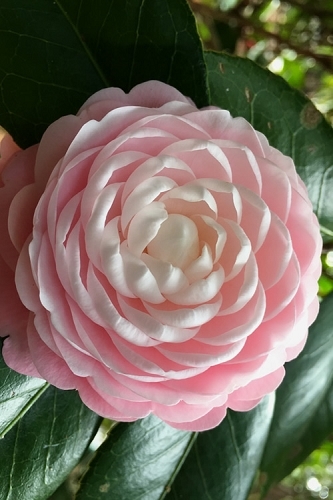 Flower Size: Large - up to 8" inch diameter! Flowering Period: Early Summer through Fall! The hydrangeas came very fast and in excellent condition. Best plants I've ever bought online...and I buy a lot of plants! 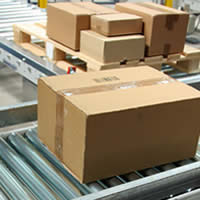 Will order again for Wilson Bros Gardens. 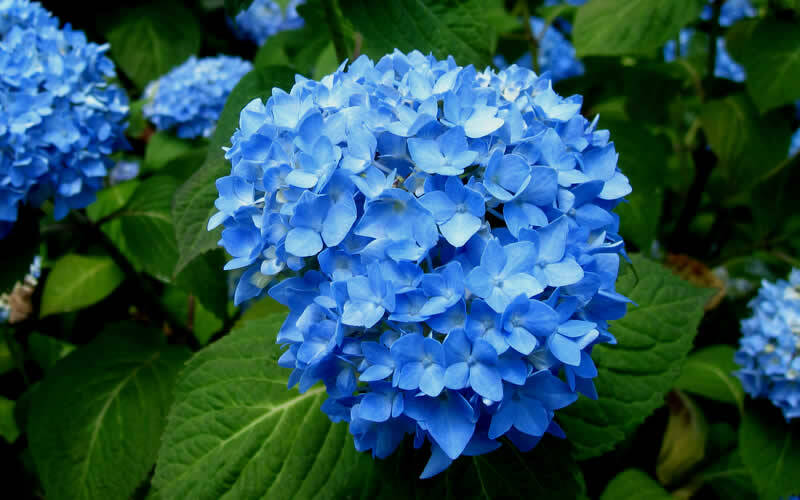 Q: Will Endless Summer Hydrangea grow in Hawaii? How fast to maturity? Height? 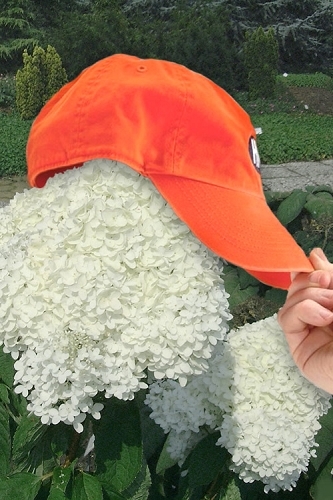 A: Hi Geri - We're not really sure if the Endless Summer Hydrangea will grow in Hawaii. 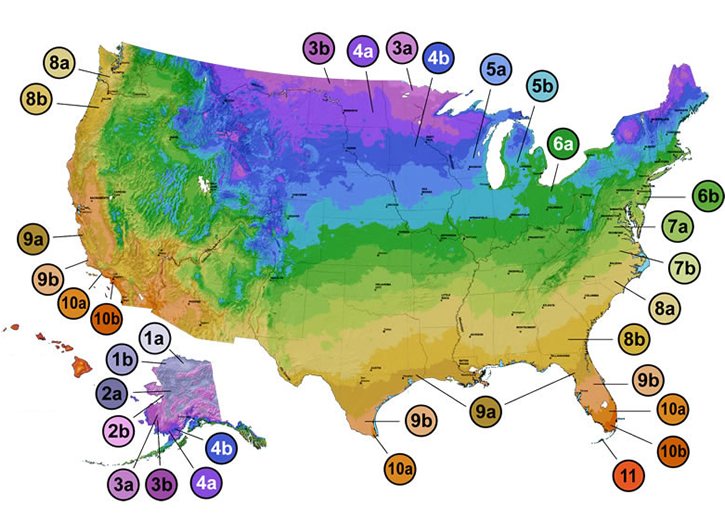 It is listed as hardy in USDA Hardiness Zones 4a-9b. 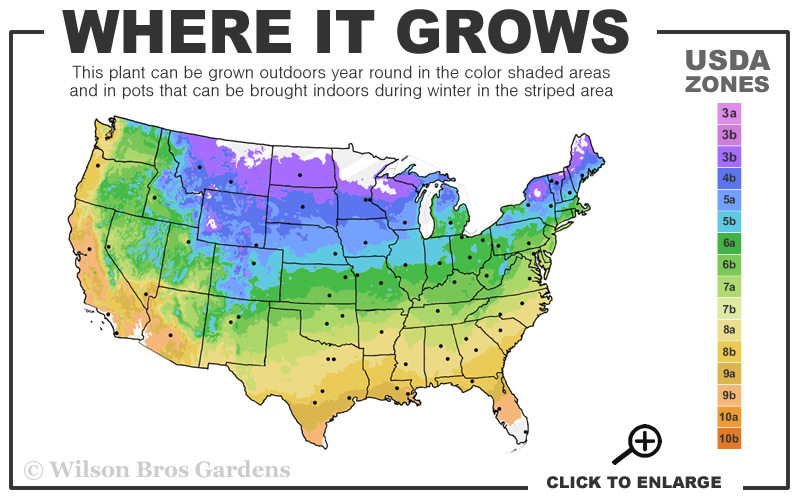 The higher elevations of Hawaii are Zones 9a-9b so it might grow in this locations. 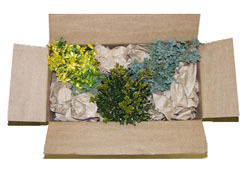 Unfortunately, due to department of Agriculture restrictions we cannot ship our plants to the state of Hawaii. Hopefully we will be able to one of these days!